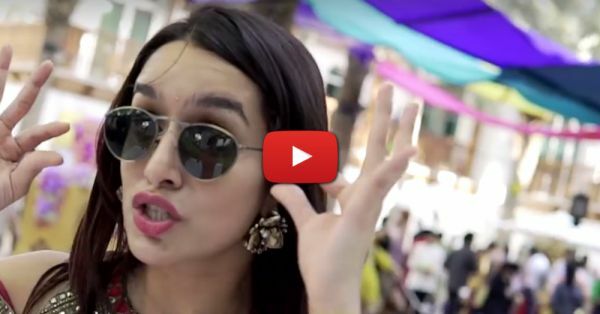 Shraddha Kapoor’s Lip Dub For Her BFF’s Shaadi Is SO Awesome! Destination weddings are a lot of fun, right? 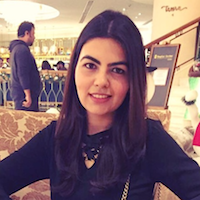 TV actor - Karan Wahi’s sister, Eshanka Wahi got married to her long time boyfriend, Harit Israni in Dubai last year and looks like it was a lot of fun. Her family and friends came together to do a super-cool lip dub to the popular track ‘Kala Chasma’ and it’s amazing to watch. We found the video on Imprint Studio’s Facebook page and we couldn’t stop ourselves from sharing it with you all. Eshanka’s best friend and our favourite, Shraddha Kapoor became the coolest bridesmaid EVER and made this lip dub all the more exciting. Check out all the fun and excitement from #HarryEshk wedding right here!